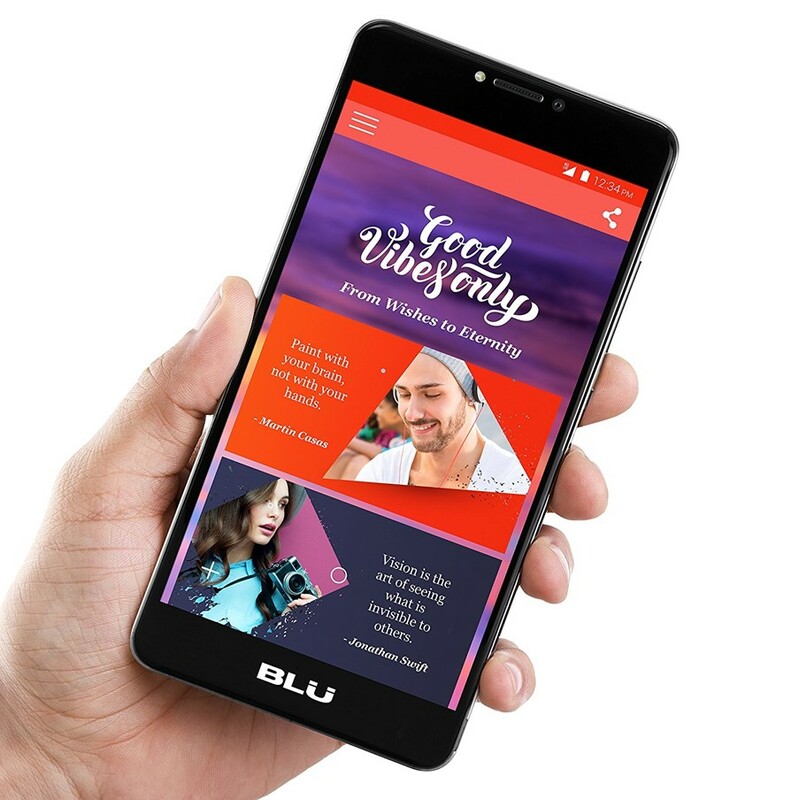 Blu, a mobile manufacturer in the U.S. has launched its new Blu R1 Plus smartphone with 4G LTE connectivity. The Blu R1 Plus comes with a huge 4000mAh battery. It also supports dual-SIM functionality. The Blu R1 Plus runs Android 6.0 Marshmallow out-of-the-box. The phone offers a 5.5-inch HD (720×1280 pixels) display with curved OnCell Glass and Gorilla Glass 3 protection. The device is powered by a 1.3GHz Mediatek 6737 SoC and it comes in in two RAM/ storage variants by the company. As far as the camera is concerned, Blu R1 Plus sports a 13MP rear camera with LED flash. At the front, we get an 8MP camera for taking selfies, again with LED flash support. The smartphone measures 153×76.6×10.5mm and weigh 190 grams. Apart from 4G LTE connectivity, the connectivity options include Wi-Fi, Bluetooth 4.0, and Micro-USB 2.0. The smartphone has already been made available by the company on via online retailers including Amazon and Best Buy in the country. While the 32GB/3GB of RAM variant is available on Amazon at $159.99 (roughly Rs.10,300), the 16GB/2GB of RAM variant has been priced at $140 (roughly Rs. 9,000) and has already been sold out from Best Buy. The storage on the smartphone is expandable via microSD card (up to 64GB). The company is also offering a $50 (roughly Rs. 3,200) discount on the smartphone as part of 24-hour launch deal. Features 4G LTE, Wi-Fi, Bluetooth 4.0, and Micro-USB 2.0.